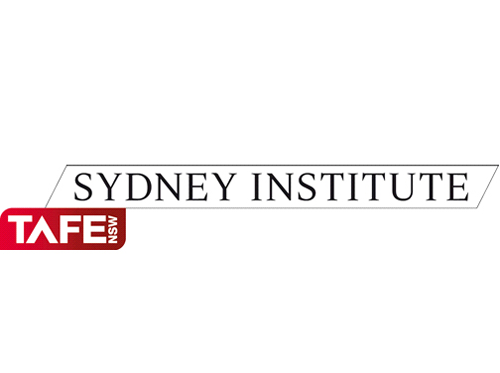 In 2012, we took on a six-month contract to finalise the digital strategy for Sydney Institute (part of TAFE NSW). The contract included community management, digital strategy and training for Sydney TAFE staff across all faculties. It also covered the key campaign to attract future students, including developing adwords, working with the communications team to develop social and digital media support for television assets and assisting with print materials for Open Day. In that time, we doubled the primary Facebook audience using competitions, content engagement strategies and advertising, developed an organisation-wide digital and social media strategy, rolled out style guidelines, worked with the web team and delivered formal training packages. We delivered an organisation-wide digital strategy, outlining eight key principles for engagement and identifying platforms for greatest impact. 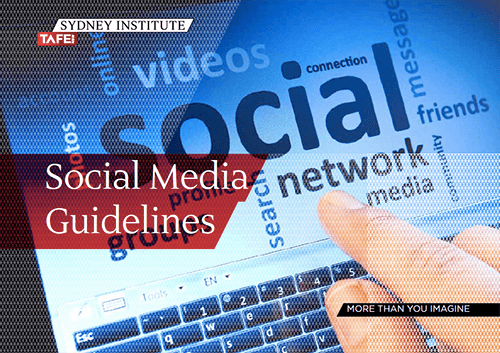 We produced branded Social Media Guidelines and six platform-specific Guides for organisational use. In conjunction with the Sydney Institute marketing team, we produced supporting collateral for Open Day, and backed it with a strong Facebook advertising and Google adwords campaign. Ready for Your Digital Strategy?